By our founder Carl Sacklen There we have it - the 2017 General Election, called by Prime Minister May not long ago, is finally over. For those politics addicts who stayed up all night to follow the action, the turn of events was nail biting. Those more sensible among us were greeted with a flurry of news alerts about a hung parliament. This is not what Theresa May was hoping for when she called the election to “strengthen her hand at the Brexit negotiations”. Some may disagree, but the consensus in Westminster is that Theresa May faces an even harder challenge when it comes to getting a favourable deal over Brexit. So what’s a hung Parliament? 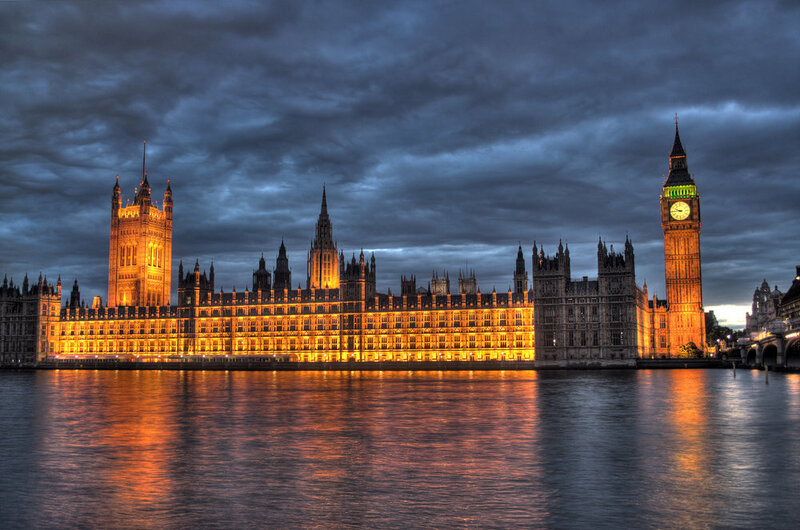 A hung parliament in Britain is very rare. This is because the system we use is First Past The Post. You can read our explainer on this system here. Basically, it rewards concentrated support and hence most times gives a clear winning party with a strong position in the Commons. This general election was one of the rare occasions when the system failed to deliver. See, in British politics, there are 650 seats which each correspond to 650 seats in parliament (649 if you’re being picky about the Speaker of the House). The more seats a government control, the more power they wield in the legislature. To have guaranteed power, they obviously have to control over half the seats - a majority. The threshold for a majority is 326 seats. As in 2010, none of the parties have surpassed that threshold. This means we now have a minority government; the party in power, although the largest, is still in a minority when all the MPs are sitting and voting in the chamber. A party competing in an election is obviously doing so with a programme of government in mind. To have a chance of succeeding in implementing their manifesto they need to have that sought after majority. Failing this, they face two likely options. First, they can limp along as a minority government. This means they’re extremely vulnerable to both a vote of no confidence and also rejection of legislation by colluding opposition parties. The result of such an arrangement is tiresome persuasion and often ineffective government fraught with crumbling pacts. A prominent example of minority government is the Callaghan government which arose after the 1977 Lib-Lab pact collapsed. by 1979, the Labour government had been ousted by a vote of no confidence. Second, the parties can form a formal coalition to pass the threshold of 326 seats. This makes them technically a majority government with a cabinet composed of politicians from all involved parties. This is what happened in 2010 when the Liberal Democrats chose to side with the Conservatives who were just short of a majority. Such a process takes a lot of deliberation and dealmaking. It’s often said that in a coalition the senior party gets the credit for all that goes well whilst the junior party shoulders the load of any mistakes. It’s no surprise the Liberal Democrats were keen to avoid any coalitions this time round. Both these scenarios require compromise. The result is an executive agenda which no manifesto outlined. Hence, a hung parliament leaves us with a government which nobody voted for. The alternative, however, is instability and directionless government.